The SCVAA was founded in 1967 as a youth basketball association called 'The Stars of Tomorrow'. 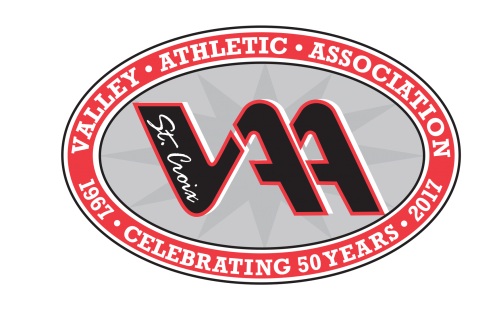 It has since grown into a multisport youth athletic Association guided by the mission to provide non-competitive recreational athletic experiences for the children of the St. Croix Valley. Over the years many volunteers have put in countless hours to continue the mission begun in 1967. Currently eight sports are offered, Basketball and Wrestling in the Winter, Baseball/T-Ball, Softball and Mountain Biking in the Spring/Summer, and Soccer, Football and Cheerleading in the Fall. Other sports that have been offered in the past include Tennis and Cheerleading.